WE NEED YOUR VOTE TO HELP US REBRAND ENGLEWOOD & RECEIVE $2500!! | R.A.G.E. WE NEED YOUR VOTE TO HELP US REBRAND ENGLEWOOD & RECEIVE $2500!! 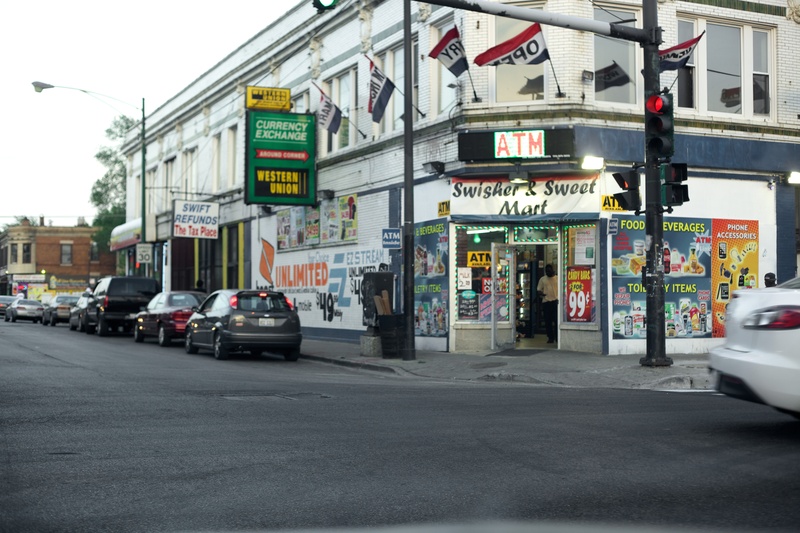 As we know, the Englewood neighborhood, is seen nationally as the most dangerous area in the city and possibly America. Residents, Business Owners, Organizations all want change this image by highlighting success stories, sharing bold and positive messaging & rebranding tactics. We know this will spark hope, value & help eliminate the fear of residents. This contest will award $2500 for the best idea and we are asking YOU to vote to help us REBRAND Englewood!! The funds will help us created and distribute memorabilia that highlight our love for Englewood such as: Bracelets, bookmarks, t-shirts, yard, window signs, stickers stating, I AM ENGLEWOOD, Good is in Englewood, Peace in Englewood, etc. We will also like to create art pieces to display on the vacant retail shops & homes throughout the area. We will like to create “Welcome to Englewood” signs in order to offer a sense of pride and value. We will take photos of residents & use these as billboards highlighting positive stories & images. PLEASE SPREAD THE WORD TO YOUR NETWORKS TODAY!!! Englewood Votes & Ald. Sawyer Host Voter’s Reg. Drive at WBEZ!